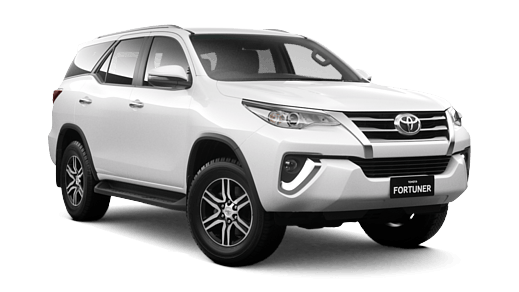 The Fortuner is bred for adventure. 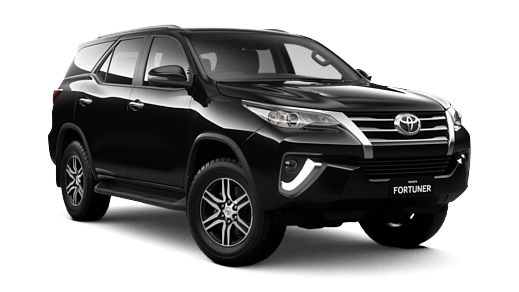 Its sharp, sculptured lines deliver a strong statement of purpose and intent. 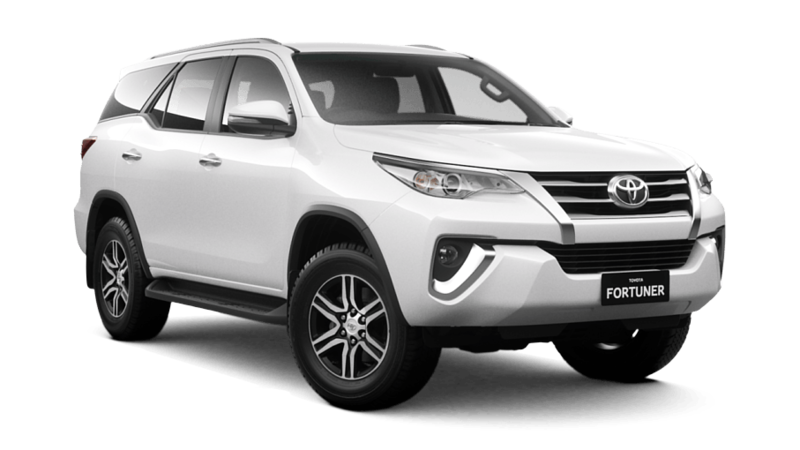 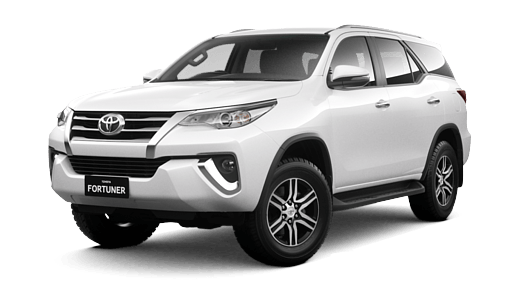 Influenced and inspired by Toyota’s SUV range, the Fortuner boasts its 4WD heritage. 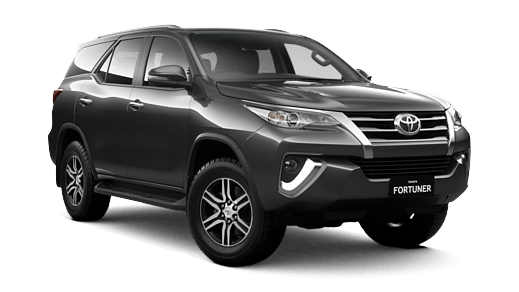 It has confidence and strength, and at Canberra Toyota you'll be surprised by its exceptionally smooth drive.